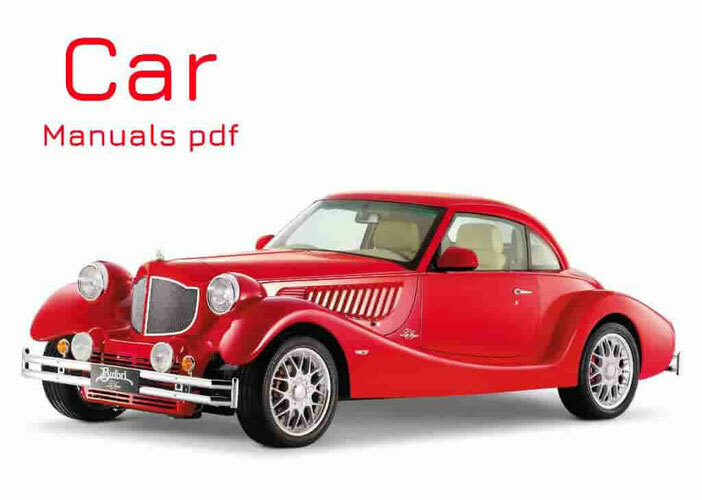 Vortex Car Manuals PDF above the page. The history of the company Vortex is quite interesting. Itself quite young, but the way of its creation and becoming has never been easy and cloudless. This is due to the fact that the plant was commissioned neatly for 1998, together with the onset of the global financial crisis. The history of Vortex began after the investment of more than 260 million dollars was turned into a ready-made production of cars, it was urgent to preserve the plant so that new equipment would not become unusable. After that, about 10 years at the company's plant, various automobile companies made attempts to produce a car, but only after years the light could see the first car under its own name. This happened as a result of signing an agreement with the company Chery Automobile (Manuals page). The Chinese automotive manufacturer managed to deliver the Vortex Estina to the car. The car in the sedan body was characterized by a laconic design, and it was well-equipped, so it's no surprise that at a competitive price it enjoys well-deserved demand now. A distinctive feature of the cars produced at the Taganrog plant is not only that it is a licensed copy of the Chinese car Chery. They are usually slightly modified on Vortex. For example, in the case of Estina, it received a more durable body, and the ABS + EBD safety systems were already installed in the base configuration. The history of Vortex would not be complete without a third manufactured car. This crossover Vortex Tingo, which also just changed the name, changing its manufacturer. The name of the donor in this case is very similar - this is Chery Tiggo. The popularity of this model can be easily explained if we take into account its relationship to the popular crossover from Japanese Toyota (Manuals page). True, both the Chinese manufacturer and the Vortex company have in its arsenal only a pereprivodnuyu modification. But it should be noted that the car retains its admirers due to good build quality, and high operational reliability. The car also has one 1.8-liter engine with a manual transmission. Beforehand, you can pay attention to the fact that Vortex does not spoil its customers with a large number of options, or a variety of different bundles. Do not find here and various assistants and electronic assistants. But one of the main aspects of this company, and produced cars, is the competitive ability for the "price-quality" ratio, and also that the cars are "real". For those drivers who are used to driving a car, and not to move from one point to another. Well, you can not say that cars are not equipped enough. All major safety systems and comfort elements are present. It should be noted that the activities of the company are not limited to the issue of licensed cars of the Chinese company. The TagAZ enterprise has its own engineering service, a design bureau, workshops and equipment sufficient for the production of cars for a full cycle. One of the most striking models, independently developed at this plant - is Tagaz Aquila. The sports hatchback is very attractive design. Since the launch of Vortex licensed cars, sales volumes have ranged from 100,000 in 2008 to 25,000 vehicles in 2012. The drop in demand can be explained by the insufficient updating of the model range, as well as by the lack of an alternative choice of car assemblies. Unfortunately, at the moment the fate of the Vortex auto production is not clear, since the TagAZ enterprise is in the stage of searching for an investor for further work.